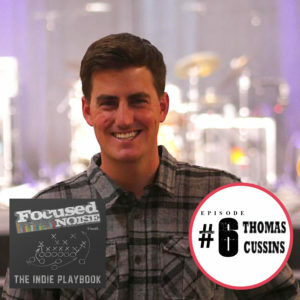 Thomas Cussins is the co-founder of Ineffable Music Group, a company which manages the careers of Collie Buddz, Hieroglyphics, Stick Figure (who is personally managed by Thomas), and many more. 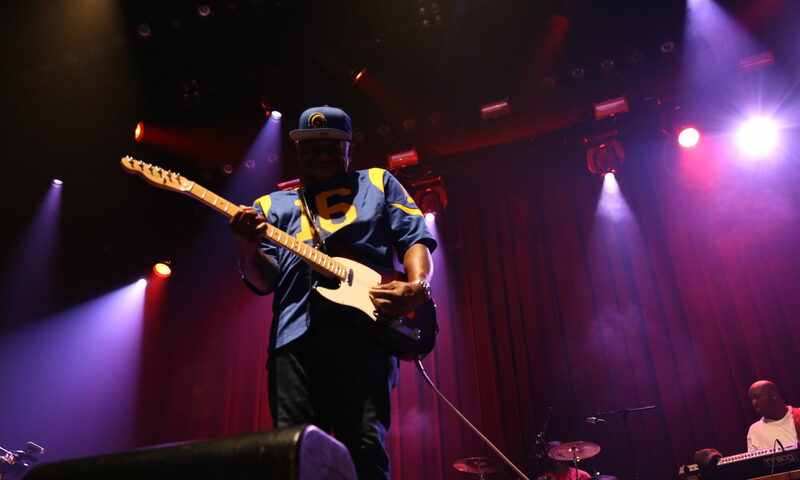 Cussins is also the Head Talent Buyer for the Catalyst in Santa Cruz, CA, the Mystic Theatre in Petaluma, CA, The Cornerstone in Berkeley, CA, and the Fremont Theater in San Luis Obispo, CA. He also produces the Levitate Music festival just outside of Boston, MA. We conducted this interview live from the bar upstairs at The Catalyst in Santa Cruz, so there’s a little background noise, but you’ll get so many great lessons from this episode. Thomas breaks down the business in digestible, detailed, and transparent manner, so take his advice and run with it. Thomas also reminds us of the importance of taking chances and making mistakes. Having achieved success as both a manager and talent buyer, Cussins offers a unique perspective. This episode is a must hear for anyone looking to stand out from the crowd as an artist, manager, promoter, or entrepreneur.